LB Croydon. Decent Homes replacement windows and doors circa £0.35 to £1.2 million p.a. 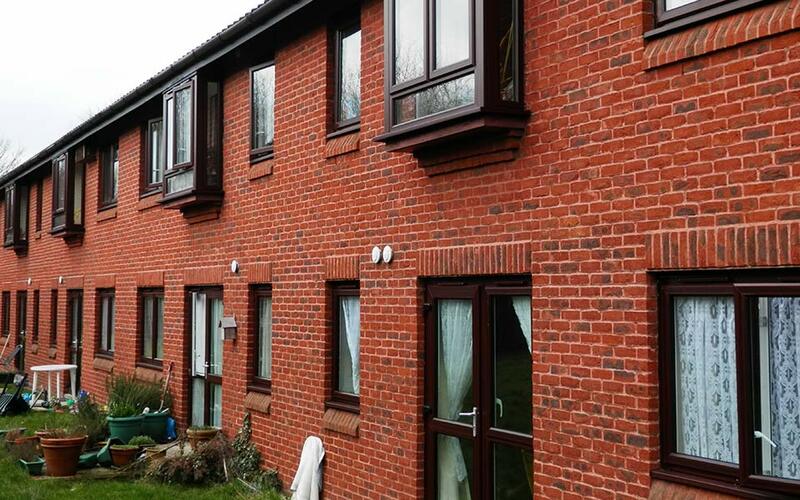 Asset Fineline has worked direct for the LB Croydon for in excess of 8 years, installing PVC-u windows and doors including fascia, soffit and rainwater goods. We are the main contractor and therefore all CDM, access, waste disposal and programming fall under our responsibility. 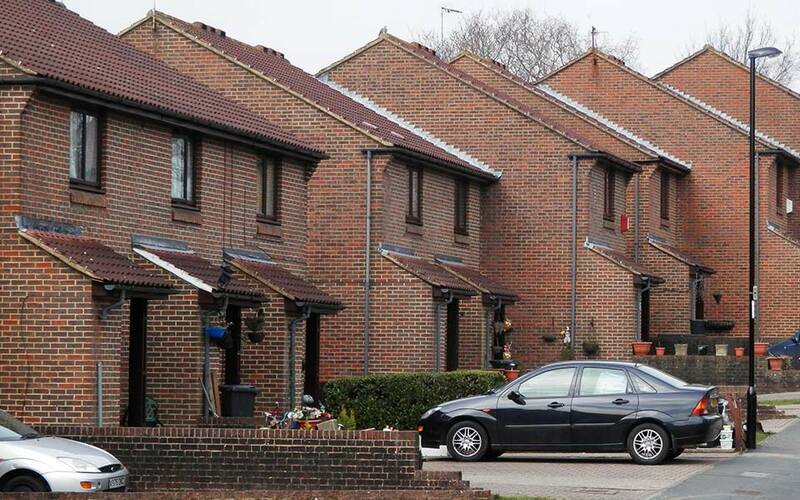 In the May 2012 – April 2013 period, Asset Fineline installed in excess of £1,100,000 worth of windows and doors. The initial contract period was 6 years, the contract was successfully tendered for and renewed in 2010/11 and has yet further extension options based upon performance. Contract Manager Ray Baty has managed the contract since the beginning and commented “Working with LB Croydon has been a positive experience. The staff at LB Croydon are willing to work with you, hold regular, even daily meetings on complicated projects and are open to suggestions which can reduce the overall cost to the council. The communication throughout is excellent which contributes to the smooth running of the contract. We regularly attend Tenant meetings to go over the process and show them the products that are to be installed. During and post installation we are always available to go through any customer queries”. The products installed are all LB Sheerframe, either Casements, Tilt and Turn, Fully Reversible or Vertical Sliders dependant upon planning and LB Croydon particularly like to keep a colour match and therefore a large proportion of the windows and doors include a woodgrain finish.